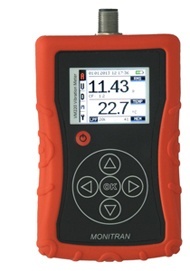 The Monitran MTN VM220 vibration meter is a small yet sturdy device that is able to measure frequencies up to 10kHz. The meter has eight modes for different machine classes, as well as a visual display of the machine’s status. This colour display shows the status of the machinery to be either good, satisfactory, unsatisfactory, or unacceptable. 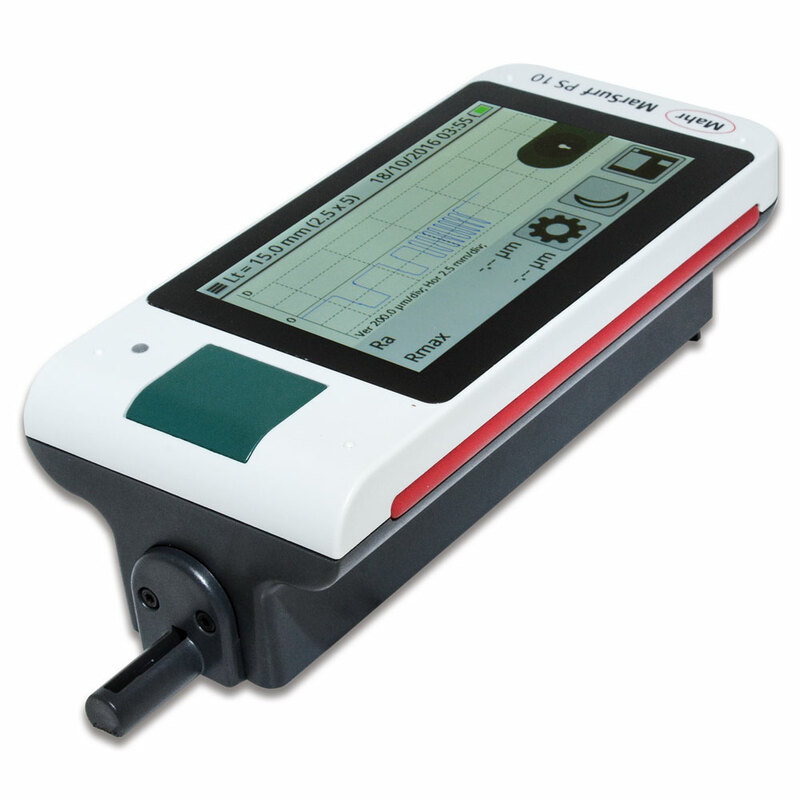 Having a visual indicator on the device makes it quick and easy to use, and therefore an ideal field instrument. We offer the MTN VM220 vibration meter to rent for just £55 per week.